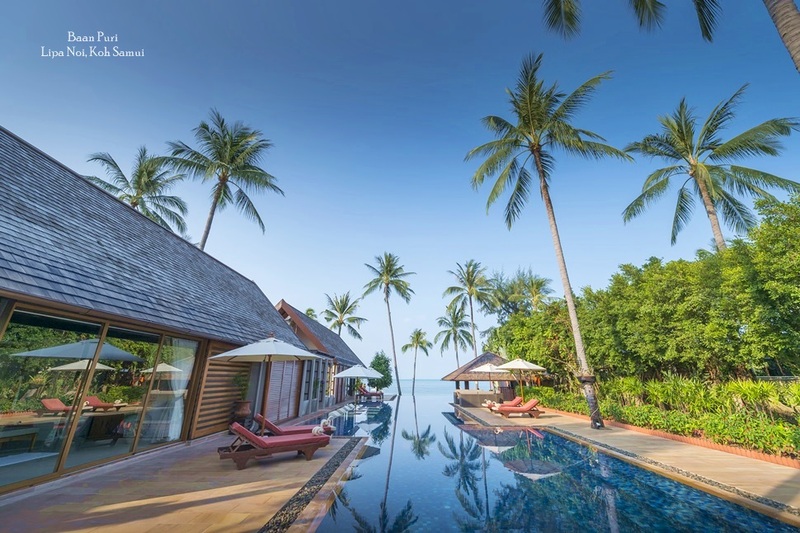 Thai hospitality management company Hotelcorp has announced its takeover of the management, operations, sales and marketing and full condominium rental program of The Bel Air Resort & Spa, Panwa, Phuket. 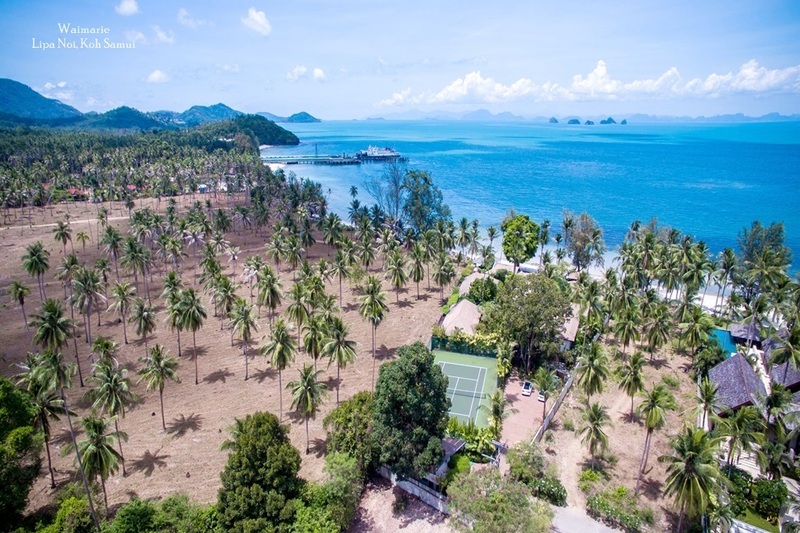 Hotelcorp acquired Bel Air Panwa Resort Co., Ltd. including the management rights to the rental program and the juristic condominium management from the Perth-based Watson Property Group. 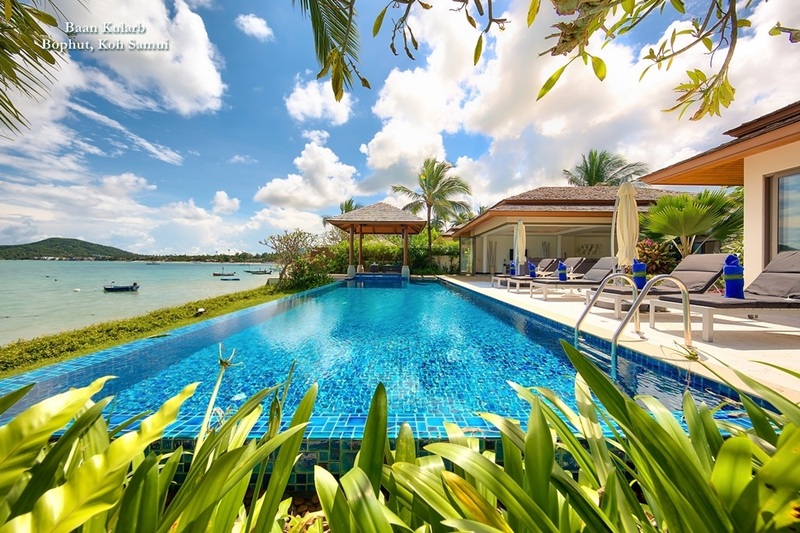 Situated on the Cape of Panwa on the islands Southeast corner, The Bel Air Resort & Spa, Panwa, Phuket offers luxury sea view suites with a minimum size of 106sqm. 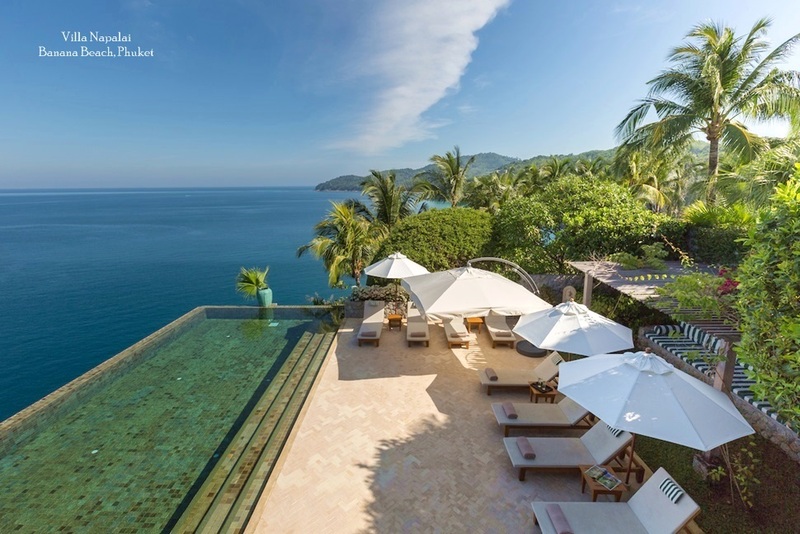 Some suites feature a private plunge pool. 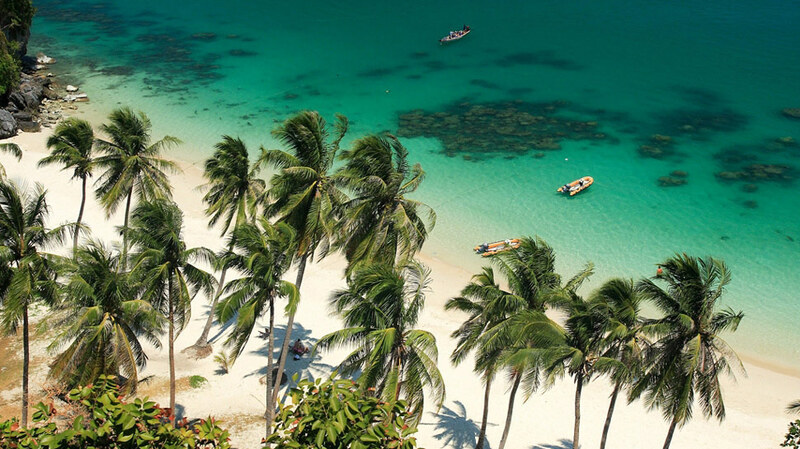 Promotional rates are currently being offered at Bt2,800 per night for a 2-bedroom Suite, including breakfast and round-trip transfer to and from Phuket International Airport.